TEDGlobal is underway this week in Edinburgh, Scotland. This is the third and final year for the conference here in Scotland. Chris Anderson just announced from the stage that TEDGlobal 2014 will be in Rio de Janeiro, Brasil in October 2014. 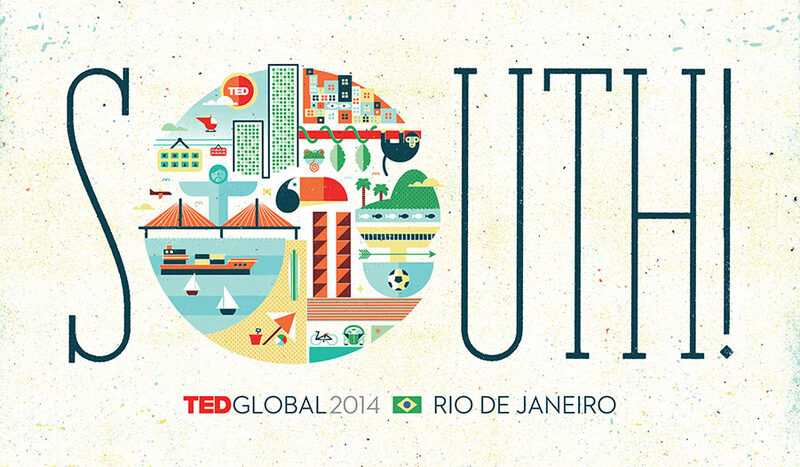 This will be the first major TED Conference held in the southern hemisphere; the Theme is South! As I write this it is lunch break on Wednesday, June 12th. 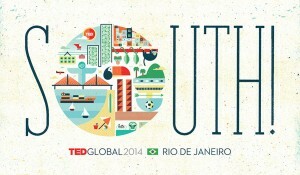 Five Sessions of TEDGlobal have been held, out of twelve scheduled across the four days. The weather in Edinburgh has gone from cloudy, to sunny, then back to cloudy and rainy. Last year TEDxSunnyvale held a TEDLive event and shared four sessions from TEDGlobal with our community. This year, since I’m helping out as part of the IT Team at TEDGlobal in Edinburgh, we aren’t also able to host a TEDLive event. There are at least two local TEDLive simulcast events happening the in greater SF Bay Area today – in Alameda and in San Jose. Like every TEDx event, these TEDxLive events are independently organized under license from TED. I don’t know how many of the four TEDGlobal sessions they will show, or any other details. Further information is at http://www.ted.com/tedx/events/9067, http://www.ted.com/tedx/events/9091, and http://tedxsanjosecalive.eventbrite.com. This entry was posted in Main TED Conference by Gordon. Bookmark the permalink.